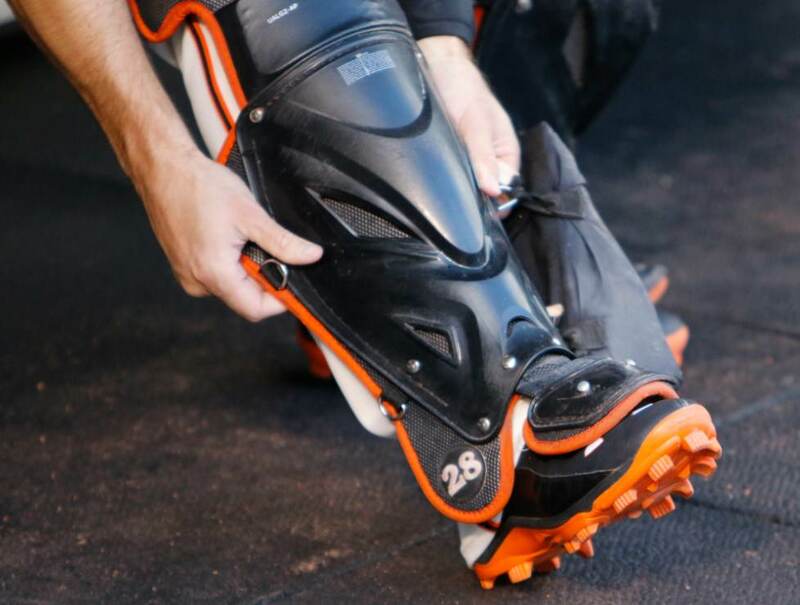 Along with the UACP-AP chest protector, Posey has been wearing the Under Armour shin guards throughout his career. 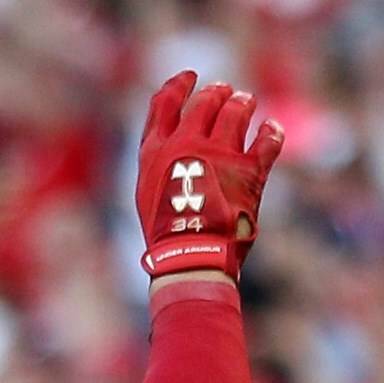 These are also available, but not in Giants orange, though there are several colorways to choose from. 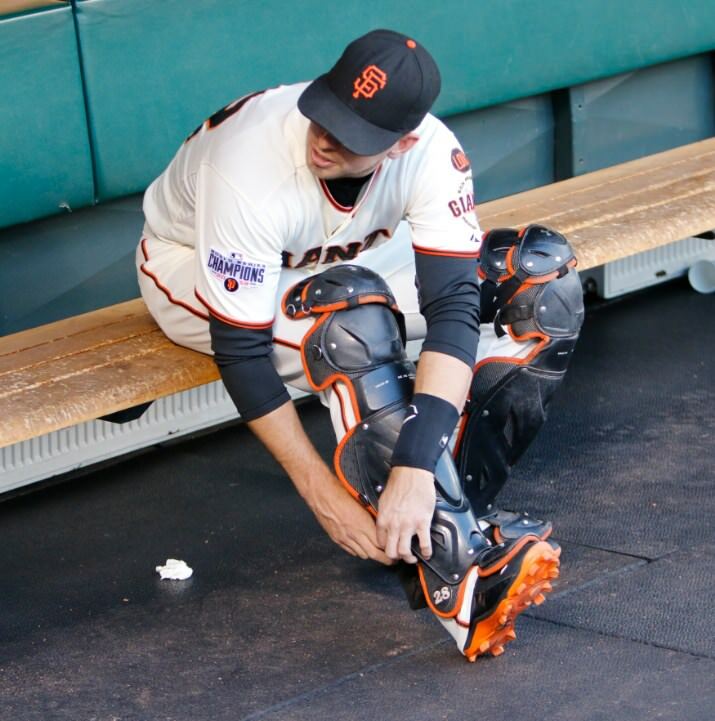 Categories: Gear, San Francisco Giants, Catcher, Catcher's Gear, Buster Posey, Shin Guards.